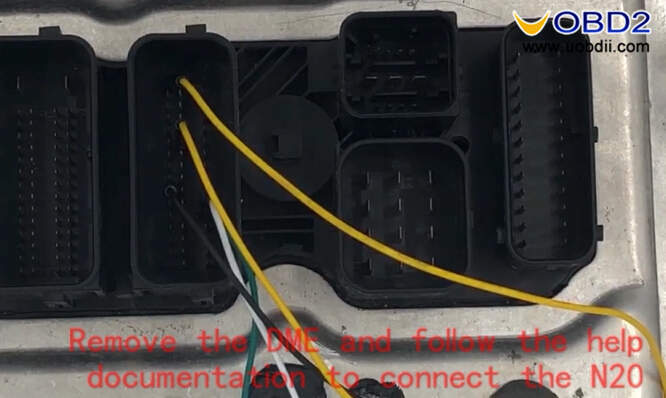 Note:Watch video guide at end of article for details. 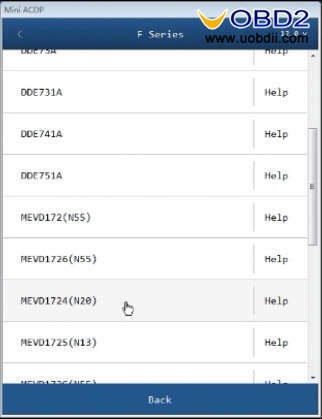 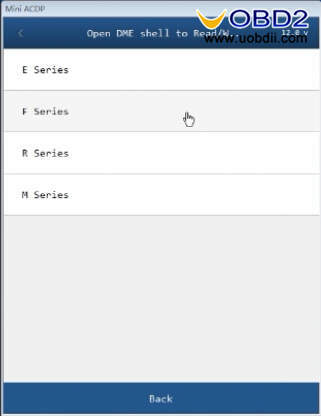 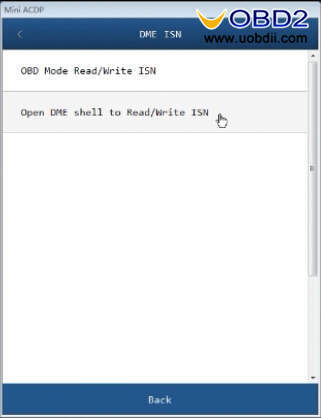 Note:Different models can be read in different ways,refer to the APP help documentation for detail.Here take reading N20 engine ISN code by drilling as an example. 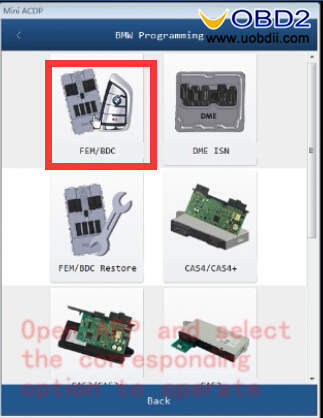 Remove FEM/BDC and connect FEM/BDC according to the help document. 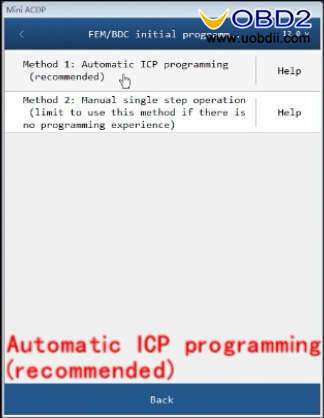 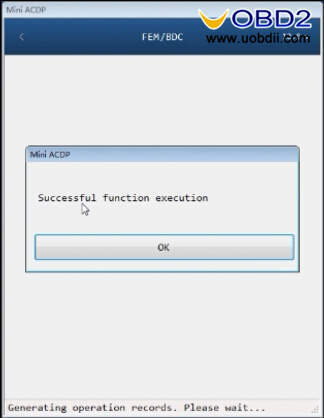 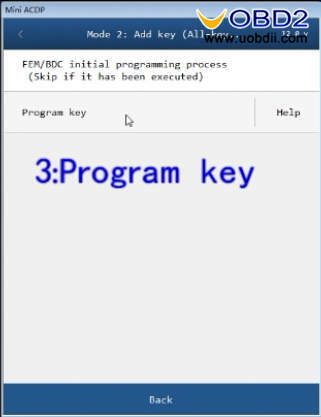 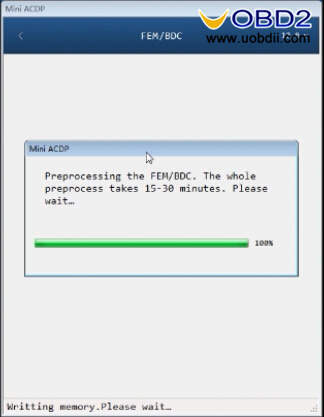 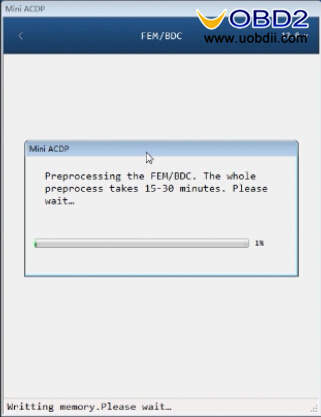 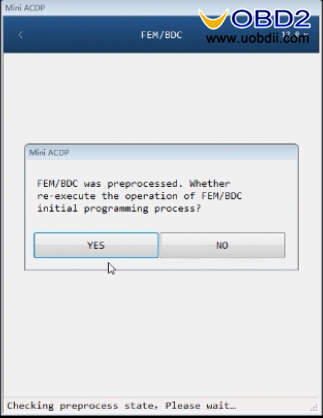 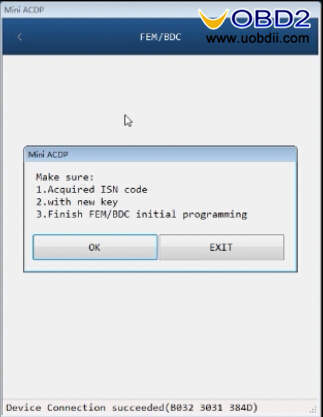 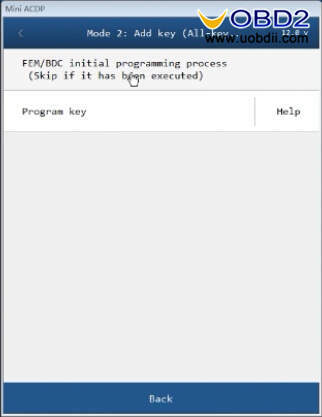 FEM/BDC was preprocessed.Whether re-execute the operation of FEM/BDC initial programming process? 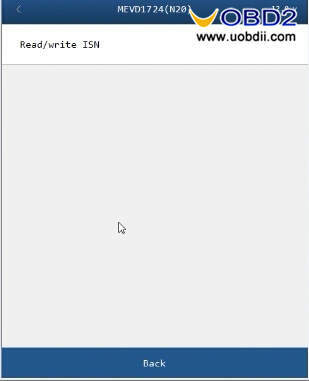 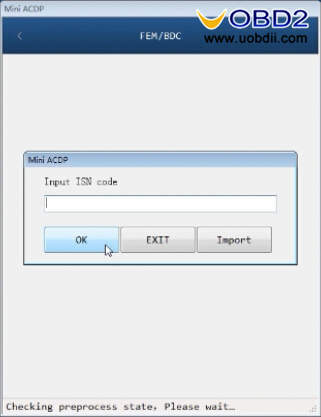 Then it will require you to input ISN code,click “Import” to load ISN file you saved before. 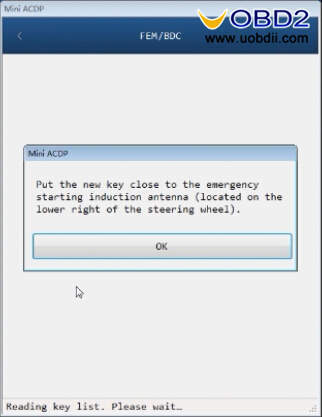 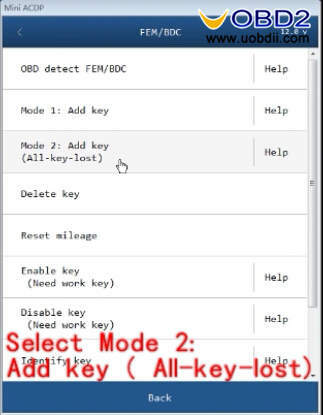 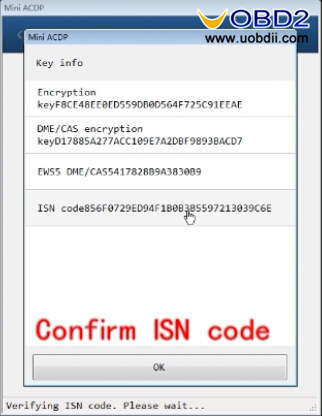 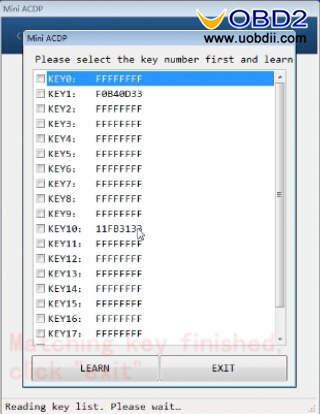 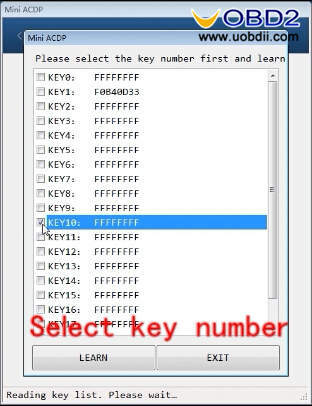 If you continue matching key,put the new key to the induction coil,click “learning key” to program next key. 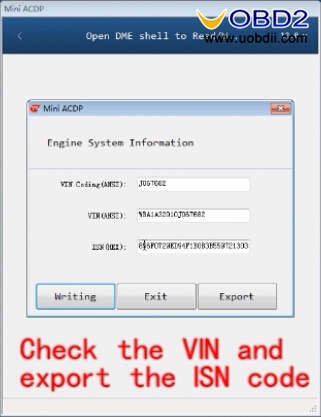 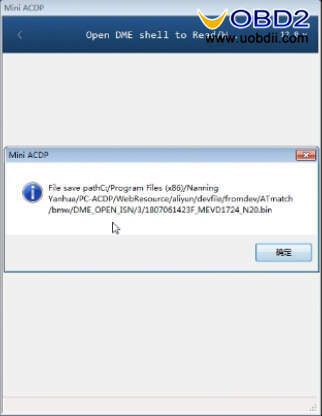 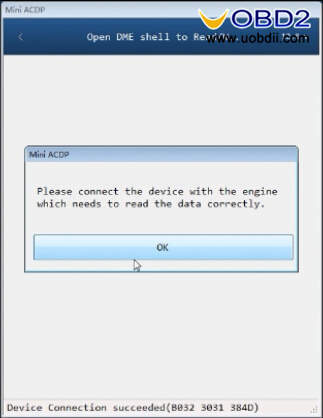 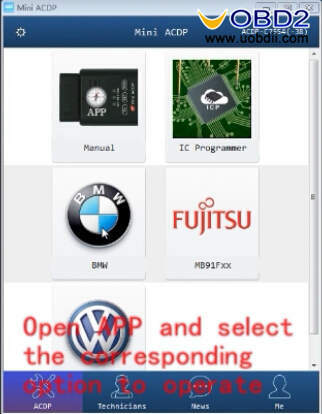 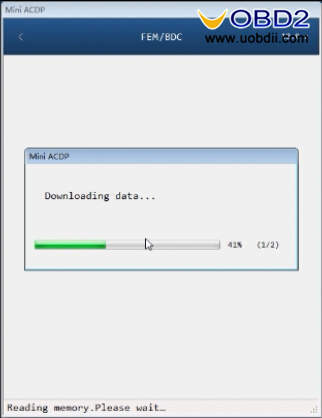 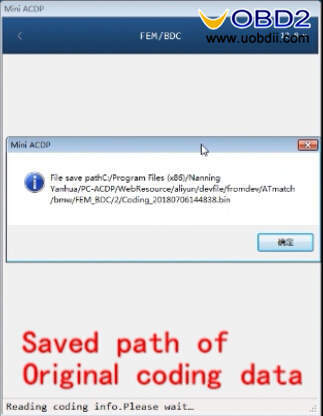 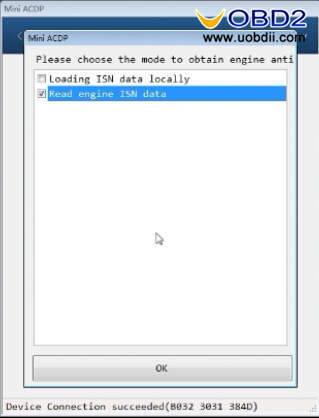 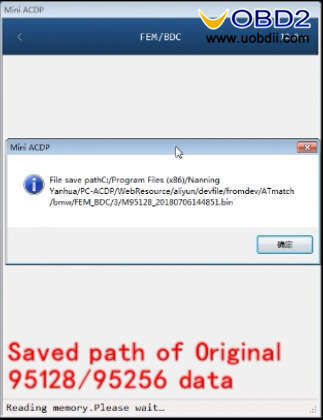 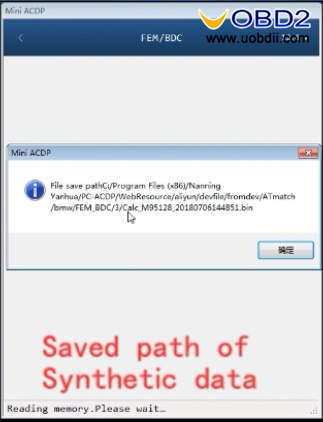 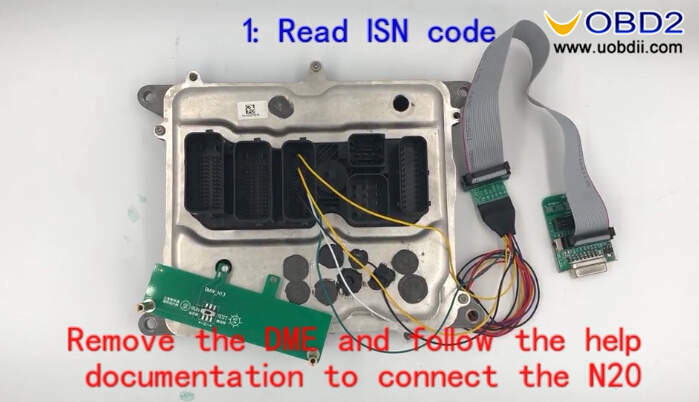 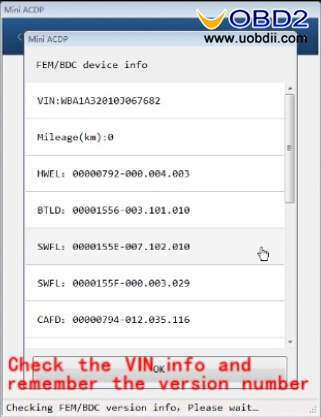 How to Download Yanhua Mini ACDP Data from Mobile to PC Yanhua Mini ACDP programming master user manual & wiring diagram etc Yanhua Mini ACDP Read BMW MSV80 DME ISN How to use Yanhua ACDP do BMW FRM Programming? 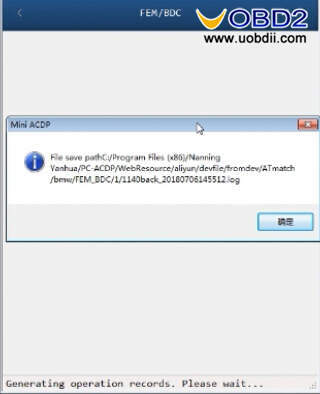 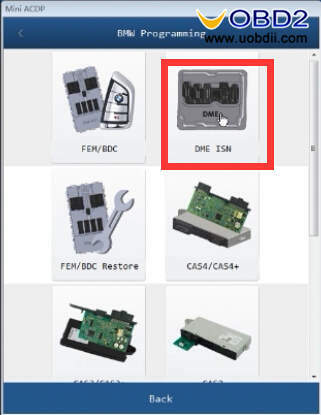 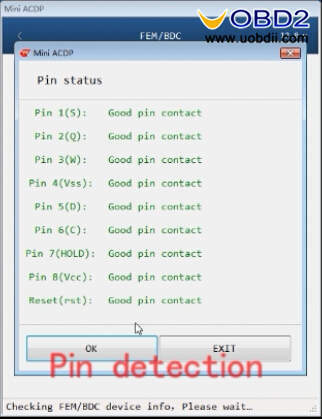 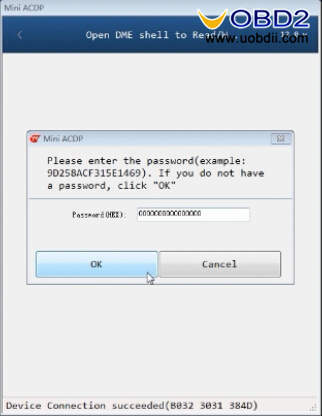 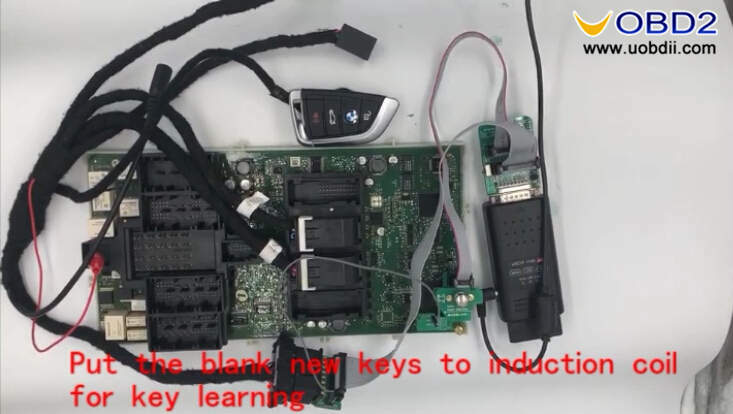 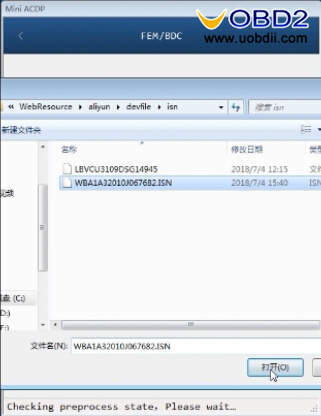 Yanhua Mini ACDP exhibit in 2018 5.18 Chinese locksmith Annual meeting How to Use Yanhua Mini ACDP PC Version How to Use Yanhua Mini ACDP to Change BMW FEM/BDC VIN How to buy Yanhua Mini ACDP optional adapter + authorization?